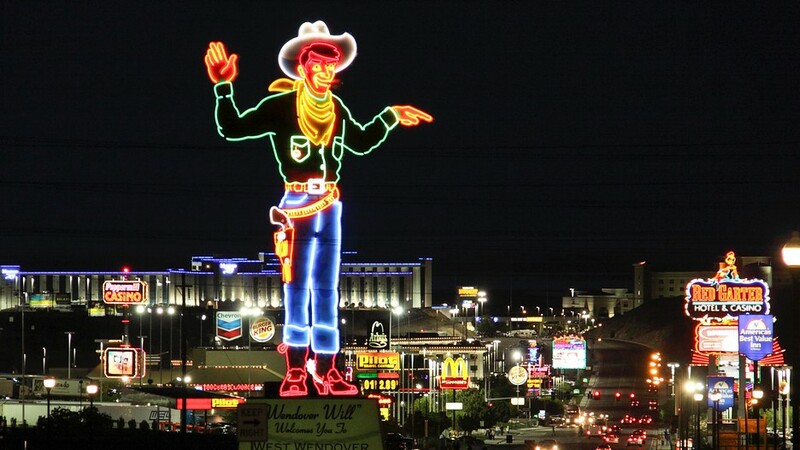 The state of Nevada officially began selling recreational marijuana on July 1st, but there is still not a dispensary in West Wendover, Nevada the town that shares the border with Wendover, in Utah. West Wendover is currently planning on having a medicinal marijuana dispensary opening in the town soon, which should pave the way for recreational marijuana sales soon. Utahan’s are watching how the marijuana dispensary business is developing in West Wendover as the town is a short drive from Salt Lake City and usually averages 30,000 visitors from the Wasatch Front every weekend. West Wendover is looking at ways to get a marijuana dispensary up and running properly and officials have just recently visited the closet marijuana dispensary to Utah that is located in Mesquite, Nevada which is just a 45 minute drive from St. George. Officials in West Wendover plan on making a final vote about the dispensary later this summer. If approved a marijuana dispensary in West Wendover would be the closest dispensary to Salt Lake City. This will present some risks for those willing to cross the Utah border and back with their recreational marijuana. As marijuana has not yet been legalized in Utah it is still is criminally prosecuted and if caught by Utah Police Officers with marijuana in your car you could be charged with a misdemeanor to a felony depending on how much marijuana you have in your possession. Similar, albeit separate penalties apply for possession of drug paraphernalia like pipes or bongs. Again, penalties increase if you intend to sell the paraphernalia — especially if you sell to a minor. We may be able to suppress the evidence against you if it wasn’t obtained legally. Our Utah possession of marijuana attorneys will use this and other defense strategies to pursue acquittal of all charges or negotiate a plea agreement to alternative sentencing or reduced charges. Our criminal defense lawyer will ensure that your rights are protected. To schedule a free consultation, call 801-261-6228 or contact us with a brief e-mail message.